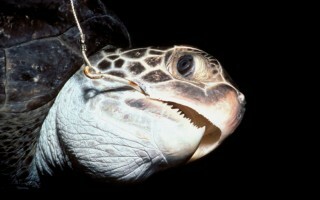 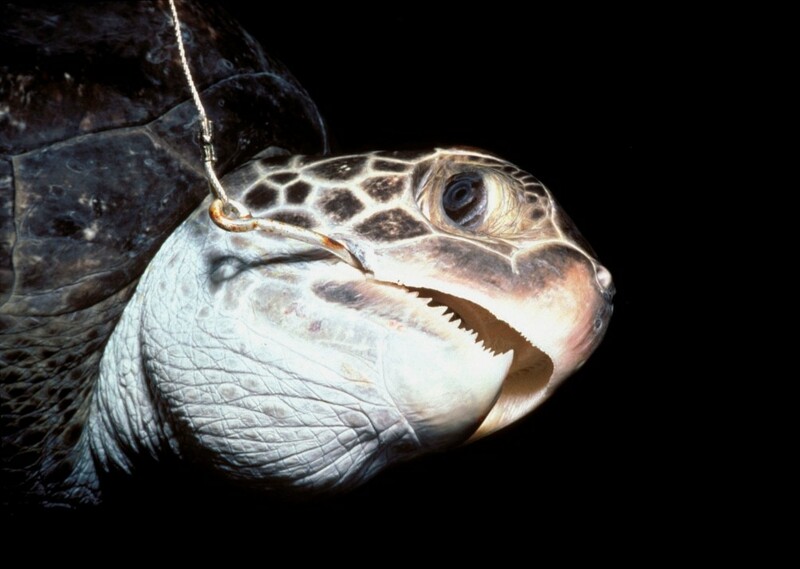 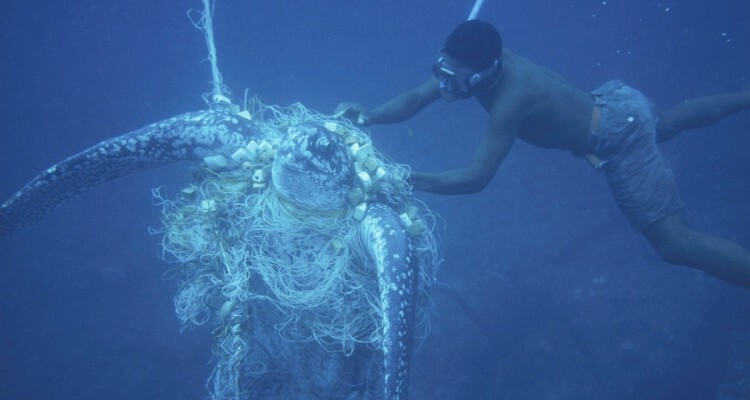 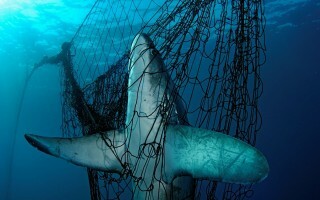 The bycatch issue can be defined as the incidental catch and related deaths of sea turtles, birds, marine mammals and non-target fish species when using fishing gear such as longlines and nets. 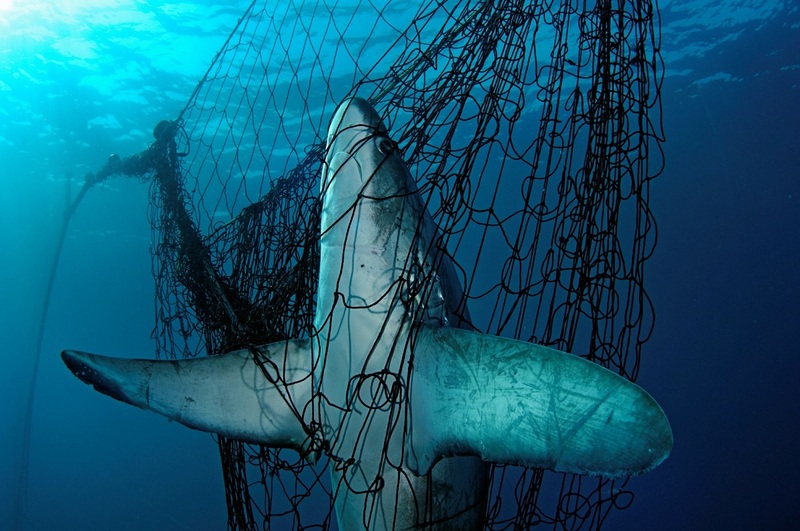 In order to reduce it, a Smart Gear Competition is organised to bring together the fishing industry, research institutes, universities and governments, to inspire and reward practical, innovative fishing gear designs that reduce bycatch. 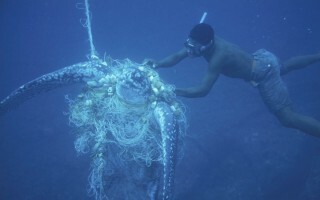 Fondation Segré has offered the three prizes that will be attributed in 2011 and 2013 for the innovations that are most effective and likely to be adopted by fishing fleets.